The recipe was adapted from one I did in a previous blog post. The only changes I made were for gluten free baking. 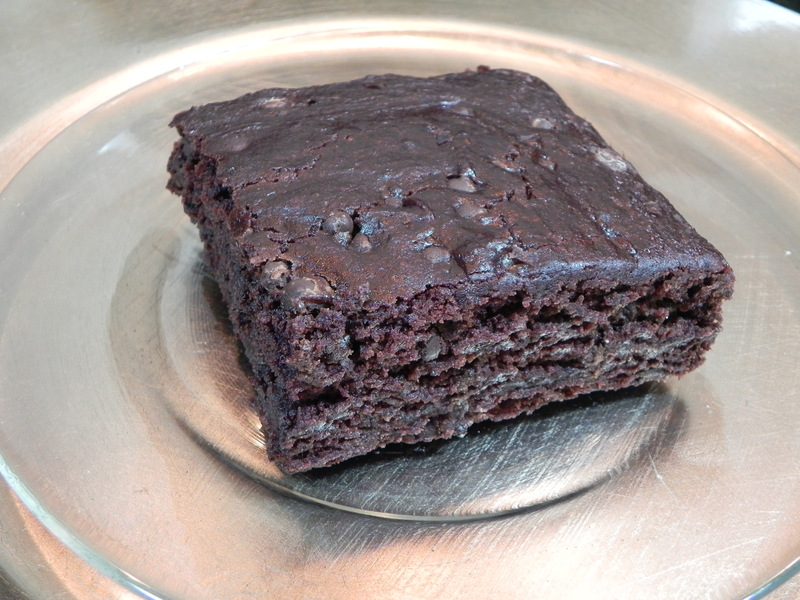 I swapped the all-purpose flour with Bob’s Red Mill Gluten Free 1 to 1 Baking Flour. I also added baking powder to give the cake some lift, as gluten free cakes often turn out overly dense. So, for those who eat gluten free and want an easy cake recipe to try, I offer you my now gluten free cake pan cake. Preheat oven to 350°F. Measure all dry ingredients into an 8″ x 8” x 2” cake pan. Blend the ingredients together thoroughly with a whisk and scoop out three holes. Pour the vanilla into the first hole, the vinegar into the second, and the vegetable oil into the third. Take the milk and pour it directly over everything in the pan. Stir all ingredients together with your whisk until they are well blended. Don’t forget to stir the sides, bottom and into the corners. Bake for 30 minutes, or until the sides of the cake start to pull away from the pan. Serve right from the pan. Until next time, happy gluten free baking!